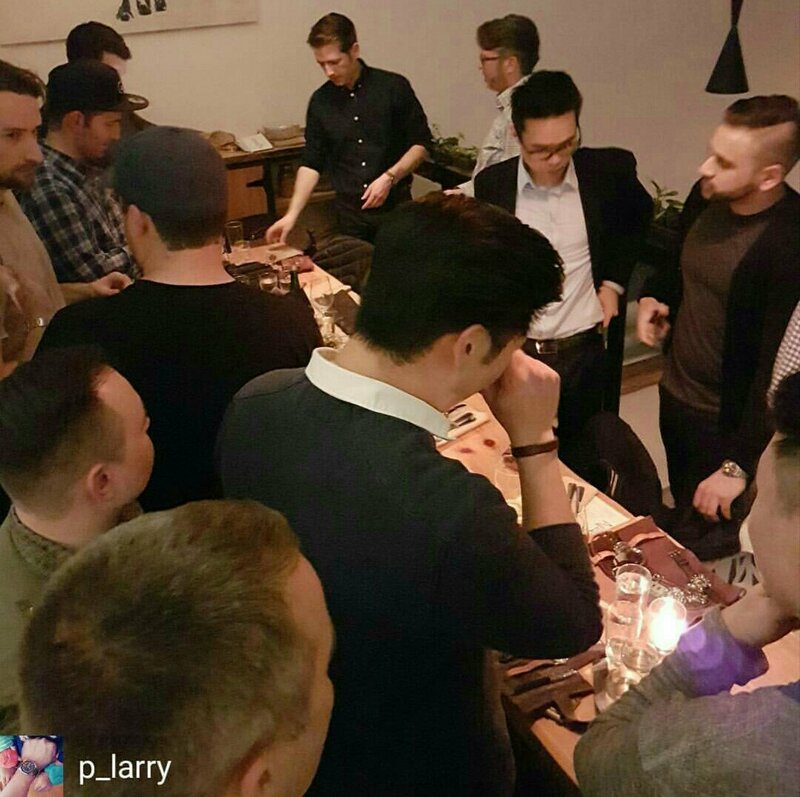 RedBar Vancouver: The Evolution Of Watch Enthusiasts And Collectors In Canada. 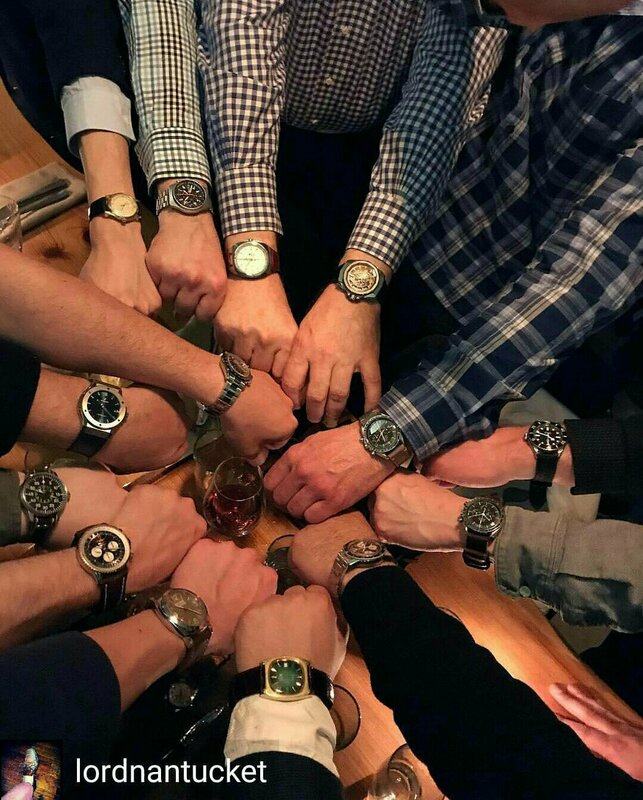 RedBar Vancouver meets once a month on a given date and at a venue predetermined based on the number of individuals attending. 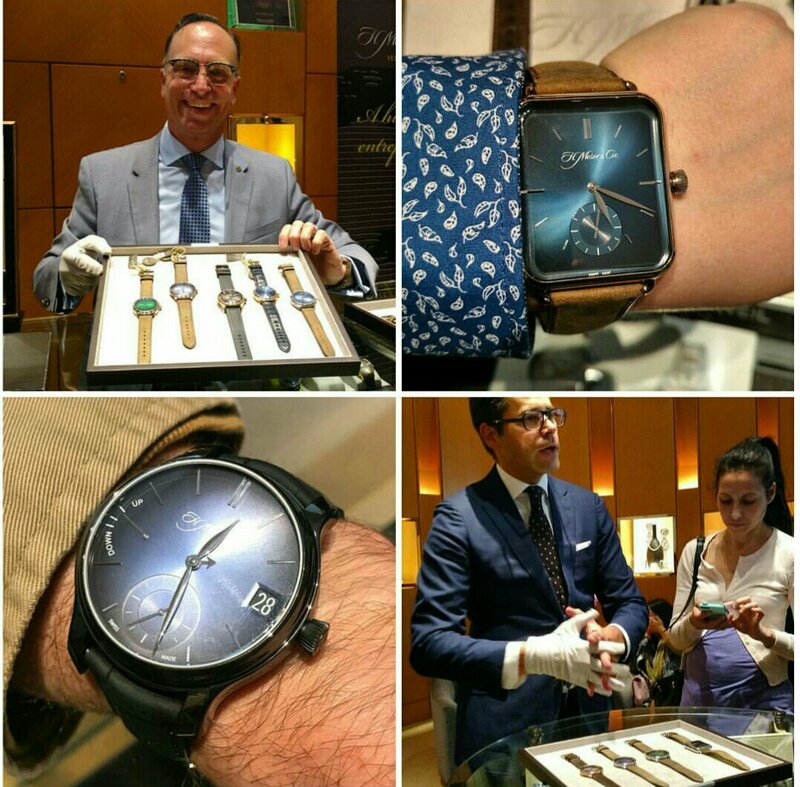 In addition to the monthly meetups on a fairly regular basis brands as well as retail friends will reach out and host private events to showcase SIHH, Baselworld, and new watch novelties as they come available. A recent event with Roldorf+Co. 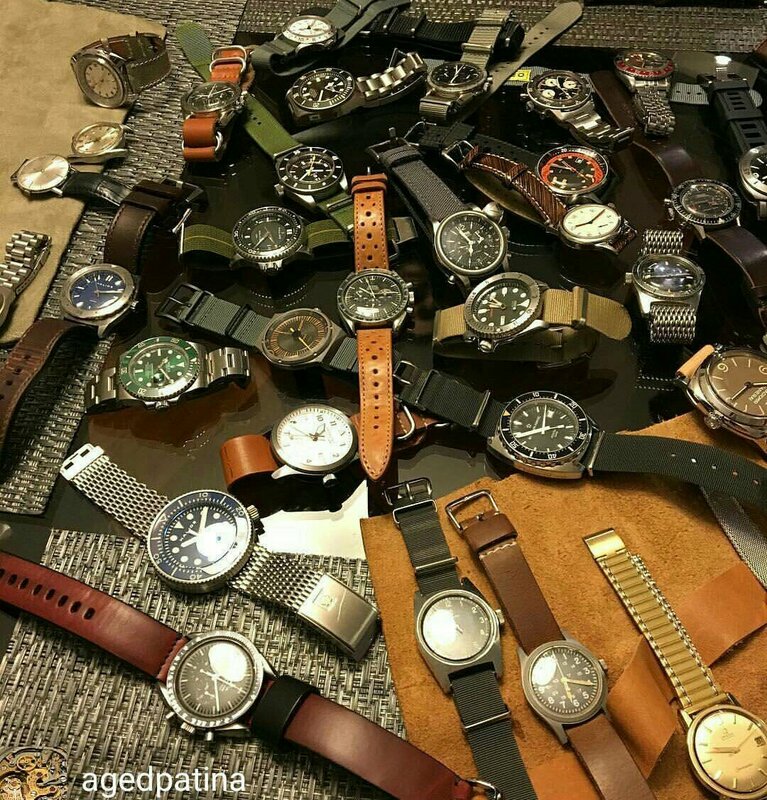 (A local authorized retailer for several unique independent watch brands and also providing watch repair services by certified watchmakers). RedBar Vancouver was in attendance to celebrate the launch of the first Bremont watches authorized retailer in Vancouver and Western Canada. 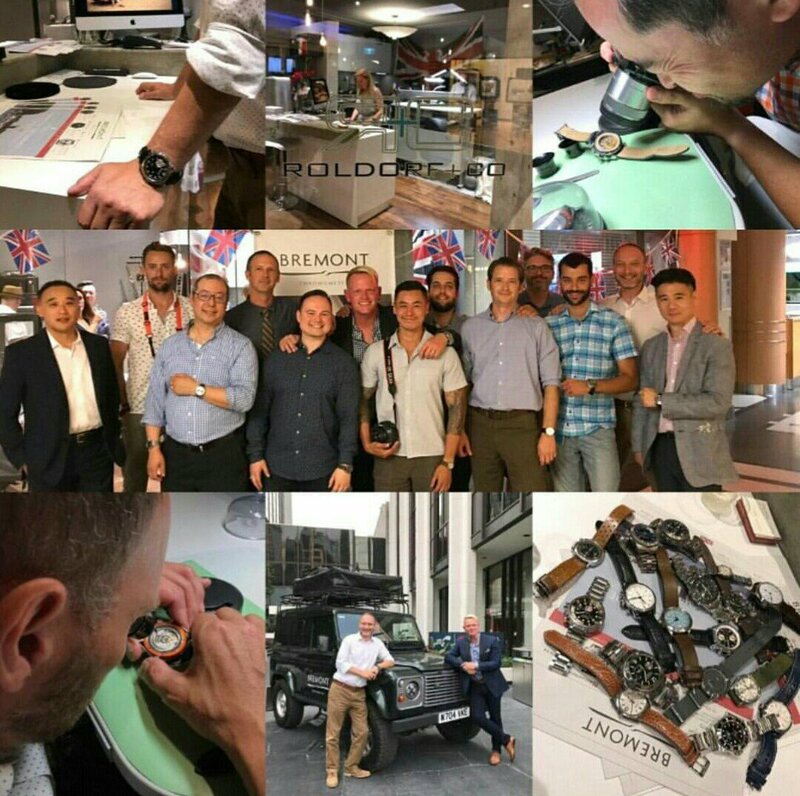 Photo credit: @Mikepearson6 (Mike Pearson, Sales Director of Bremont in North America). 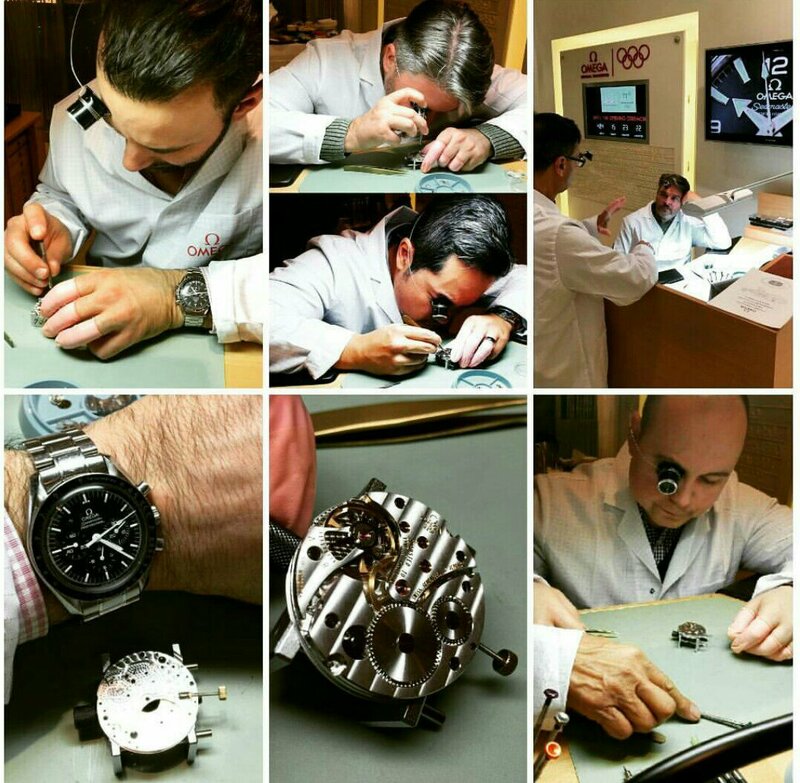 RedBar Vancouver members at the annual Omega watchmaking course taking turns disassembling and reassembling an Omega watch movement. Photo credit: @rakepr (Chris Hollinrake, President Hollinrake Communications). Paul Newman’s Rolex Cosmograph Daytona To Be Auctioned On October 26th, 2017 By Phillips Watches In New York. Earlier this year Paul Newman’s legendary Rolex Cosmograph Daytona reference #6239 was found by Phillips Watches Auction House and will be up for auction next month on October 26th in New York with an estimated minimum bid exceeding $1 million USD (before buyers premium). Given the provenance of this watch and the cult following of early Daytona models I am certain that this piece will shatter all previous records paid for a Rolex Cosmograph Daytona with my own guess being a final hammer price of around $10 million USD. For vintage Rolex collectors this is the grail of all Rolexes of the Daytona variety.